The Galway International Arts Festival and Galway 2020 were highlighted to British cultural and lifestyle journalists in London, at an event held on 11th April. Tourism Ireland arranged for journalists from media outlets like The Daily Telegraph and The Independent to attend the opening night of Rooms – an interactive stage performance written by Enda Walsh – at the Barbican. 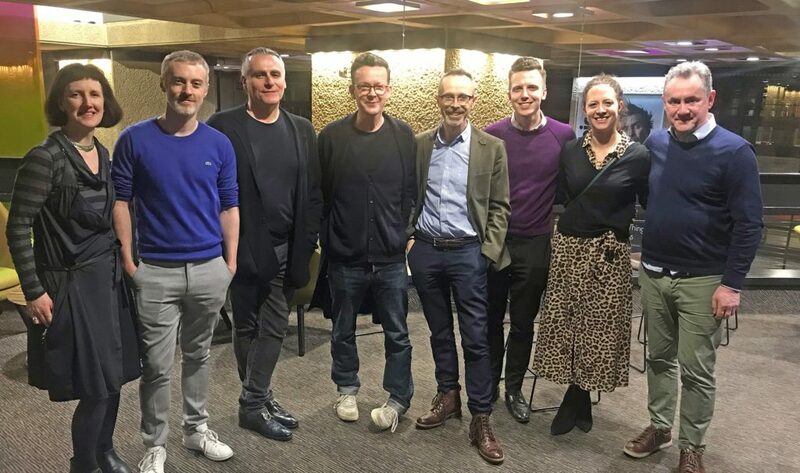 After the performance, the journalists had the opportunity to meet playwright Enda Walsh, as well as John Crumlish and Paul Fahy of the Galway International Arts Festival.